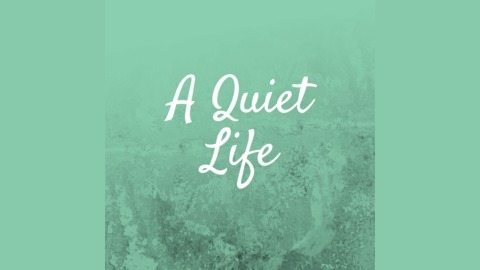 1 Thessalonians 4 says ‘Make it your ambition to lead a quiet life’ In this podcast I chat to all sorts of normal Christians asking them just how they live their quiet lives and how they integrate their faith into their daily life. Each interview shows the extraordinary in the ordinary. Each story is incredible. 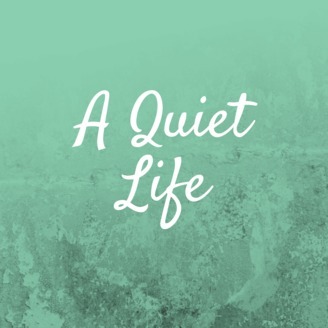 I hope that by listening you will be encouraged to go out and live your own quiet life to the glory of God.